Welcome to Ichi Tokyo Japanese Cuisine in Rochester, Minnesota. 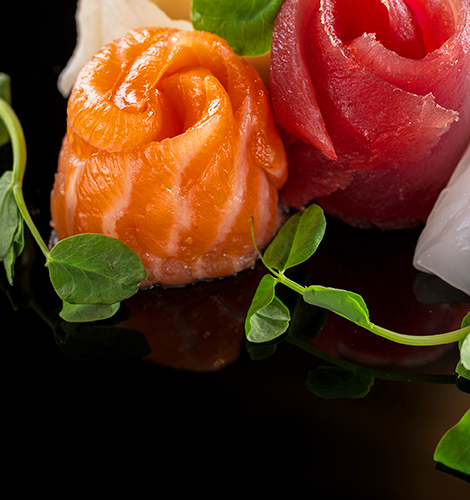 Our Rochester sushi bar opens for Lunch and Dinner with Japanese cuisine for both children and adults. In addition to popular sodas, ice-tea, coffee, we also serve beer, wine and cocktails. 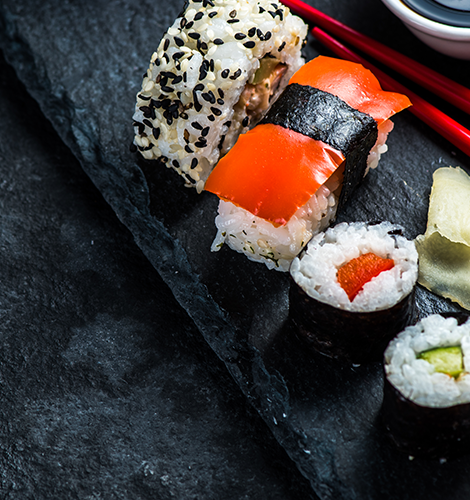 Stop by to dine at our authentic Rochester sushi bar or call us at 507-288-2577 to order fresh prepared sushi (hot/cold) to take home from our online menu. To receive special offers at our sushi bar in Rochester, please submit your name and email at the “Receive Coupons” section on the left. Thank you for visiting our website and we hope to be your number one choice for sushi in Rochester MN.